Brian A. Herro founded Herro Law Firm, LLC in 2003. Herro Law Firm, LLC is a Wisconsin based law firm that provides exceptional client services that are cost effective and practical. We practice in many areas of the law, including divorce and family law, criminal defense, personal Injury, civil litigation, estate planning, collections, and real estate matters. We provide a free initial consultation. Please contact us at 262-377-9500 to schedule an appointment. 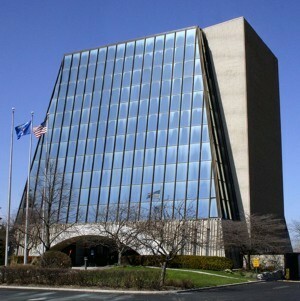 Our Grafton office is conveniently located inside the iconic West Falls Center. E-mail or call us today for an appointment.